Emily X.R. 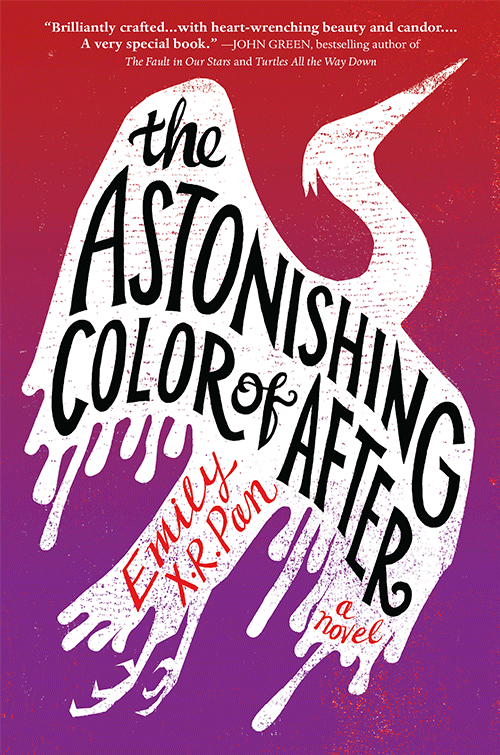 Pan is the New York Times best-selling author of The Astonishing Color of After. John Green calls Pan’s debut “brilliantly crafted . 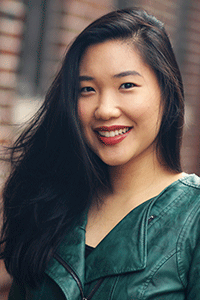 . . a very special book.” Entertainment Weekly raves it is “lyrical, luminous, and heartbreaking.” Pan lives in Brooklyn, but was originally born in the Midwest to immigrant parents from Taiwan. She received her MFA in fiction from New York University.